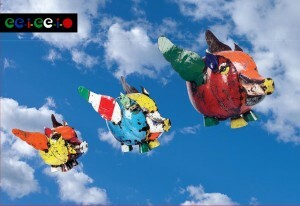 Flying pigs, metal roosters, funky bird condos and so much more. Come on by to check out our newest arrivals! We're open until 6, see you soon! The first of our fall Hatley orders have arrived! Drop by to see all of the new designs. 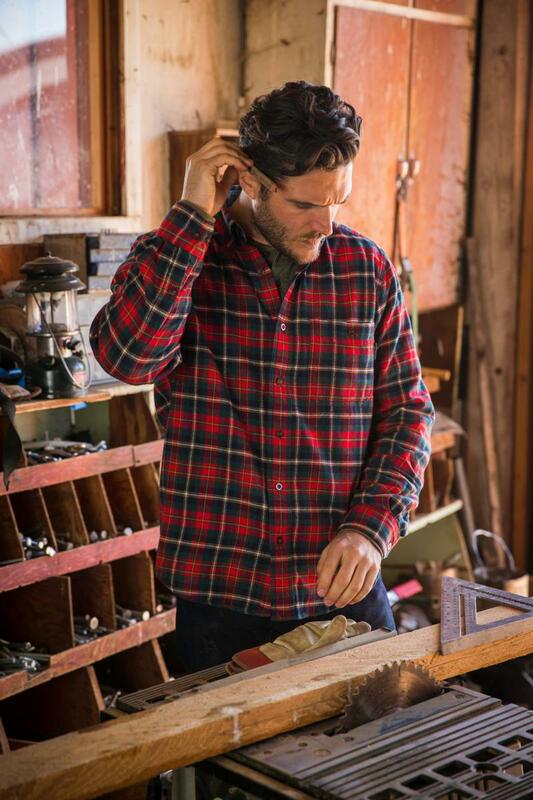 Have you dropped by to check out our newest arrivals for men from Woolrich? They are flying out the door, so be sure to stop by soon for the best selection. We're open from 930-6 today, see you soon. If you missed out last year, no worries, we brought our top selling Boyfriend Shirt back again this year. Our Buffalo Check Boyfriend Shirt gives you the carefree, easy-going look you love in a style that's sized just for women. Wear this soft, pebble-washed flannel with your favorite jeans or layer it over a tank for a casual, informal look. Available in The Original Buffalo Check™ plaid, created by Woolrich in 1850. 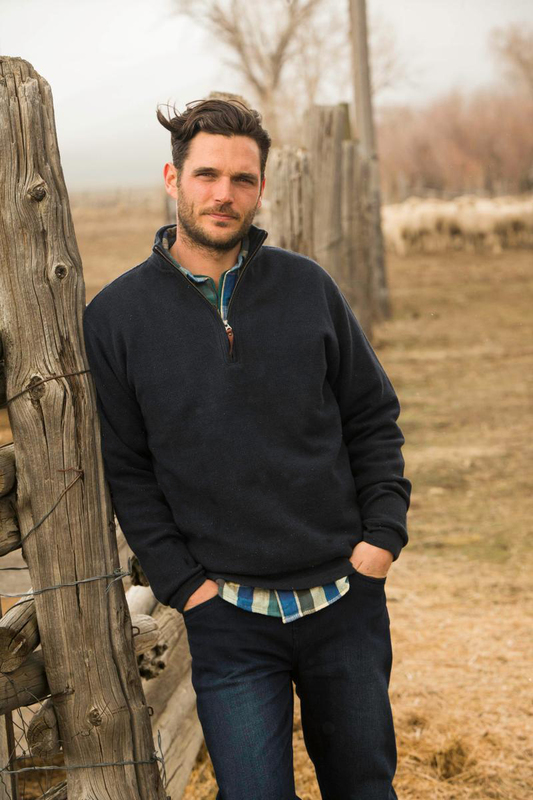 Woolrich is available in Bancroft exclusively at West Wind. It's a perfect morning for slipping on a pair of the "World's Most Comfortable Socks", available of course at West Wind! Come on by to pick up a few pairs! We're open from 930-6, see you soon. 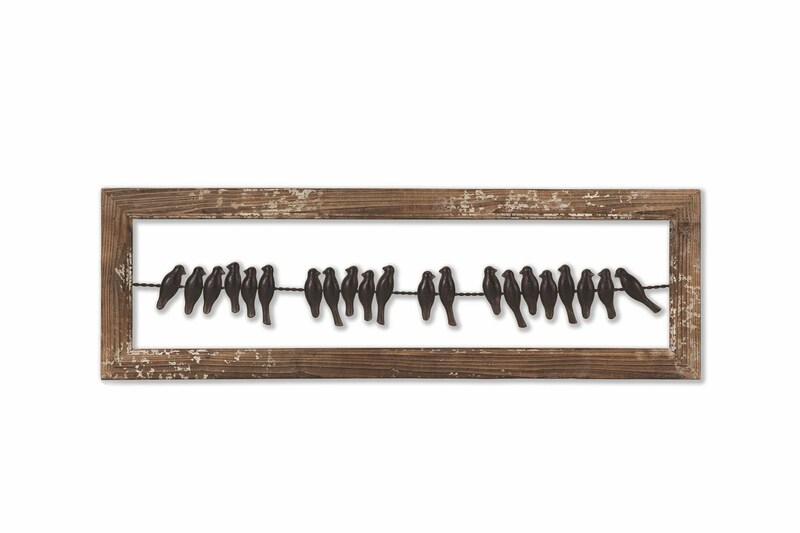 If you're searching for interesting decor items for home or cottage, drop by to check out our newest arrivals. We have many new items in stock including art, mirrors, clocks and more. We're open from 930-7 today, see you soon. 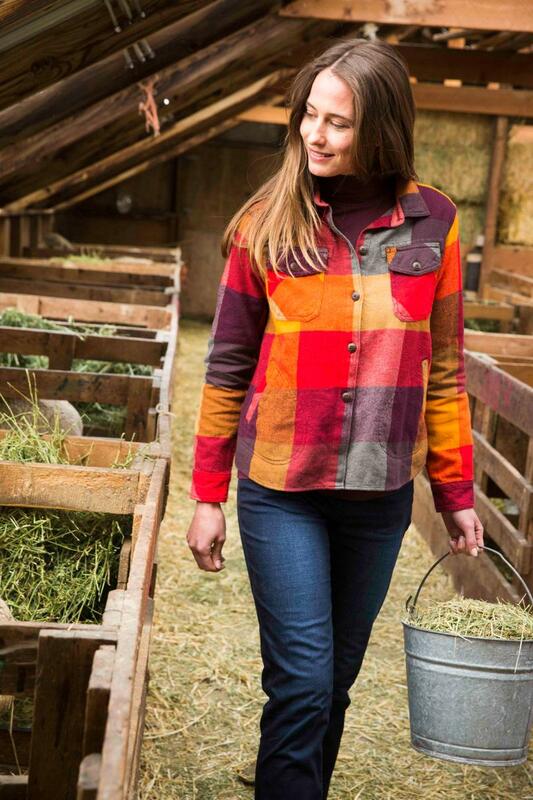 One of the new arrivals for women in our Woolrich collection. 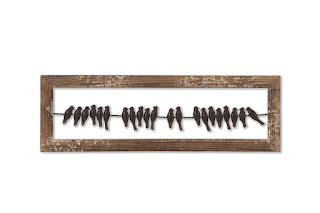 This piece is a staff pick as a fave for this coming fall. Come on by to see all of the new items. We're open from 930-6 today, see you soon. Our Woolrich fall/winter collection has arrived for men and women, so be sure to drop by soon for the very best selection. The collection features the quality, comfort and style you've come to expect from Woolrich. 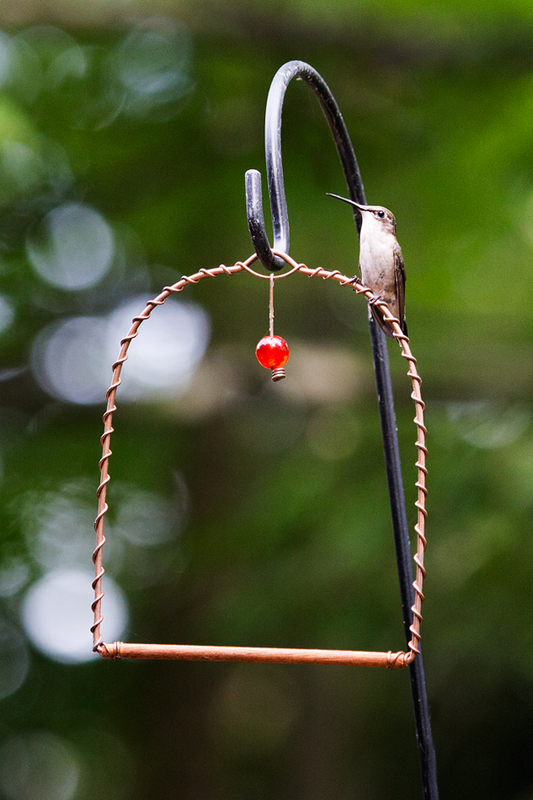 We have a great selection of items for the backyard bird enthusiast, like our very popular hummingbird swings. Place the swing near a feeder or nectar-rich flowering plant and hummingbirds will use the swing as a territorial perch to watch over their food source. One of our regular visitors to our feeders is seen here sitting atop the swing. Other small birds use the swing as well -- so cute! What a fun addition for any garden, they make a great gift too! Everyone loves a cozy blanket. 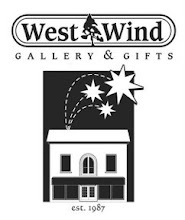 Whether you're looking for a keepsake wedding gift, or a comfy blanket to put over the couch at your cottage, you're bound to find the perfect one at West Wind. 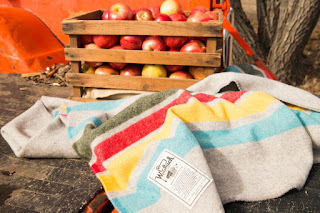 We have a fabulous selection of gorgeous American made Woolrich blankets, elegant but rustic tartan throws from Scotland, and beautiful Canadian made fleece throws too. Available in a range of styles and colours to suit any taste, we have what you're looking for. We love the warm colours of late summer, don't you? 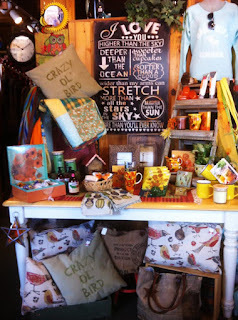 Drop by for a browse to check out what's new, there are so many wonderful new finds! Finally, some much needed rain and a break from the humidity! 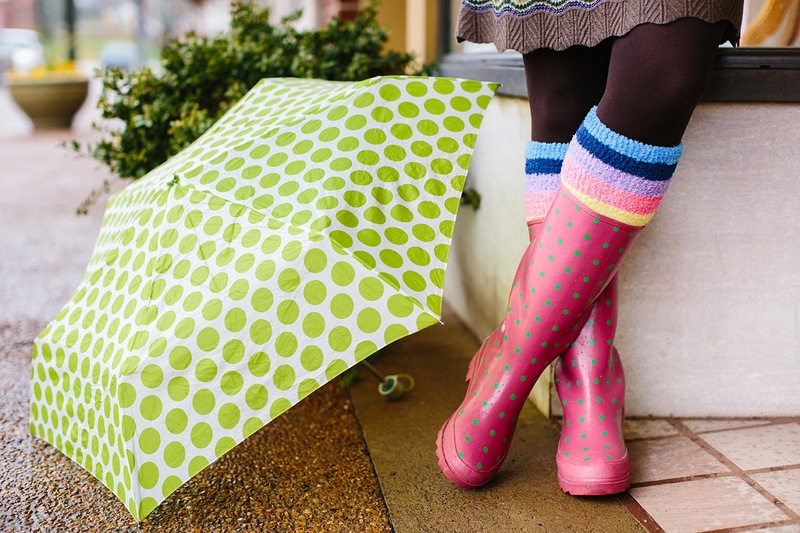 Grab your umbrella and head into town for a little shopping on this wet day. We have loads of new arrivals including our newest collection of socks, "The World's Softest Socks." Incredibly comfy, and available in a range of fun styles and funky patterns, you're going to want to pick some up as gifts, and a few pairs for yourself too. Looking for some pillows to dress up your room? 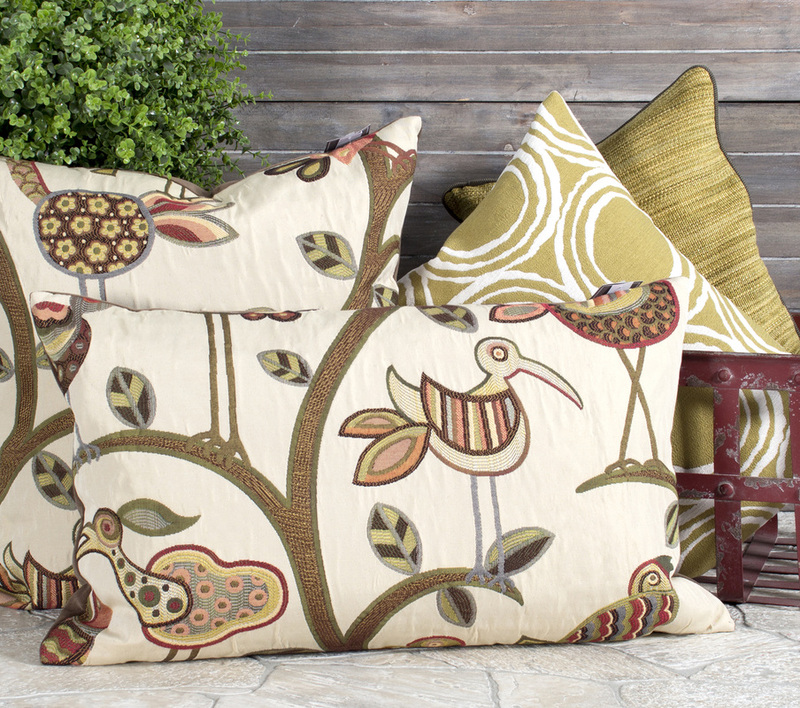 Drop by West Wind to check out our newest arrivals; we have a great selection of Canadian made pillows in stock. From the whimsical Crazy Old Bird patterns shown here, to rustic lodge images, we have something to suit every decor. Our children's section is always a popular spot in our store offering educational and interactive items like rock and fossil discovery kits, Audubon plush birds featuring realistic bird calls, and now a marvellous collection of beautifully crafted, award winning puppets! 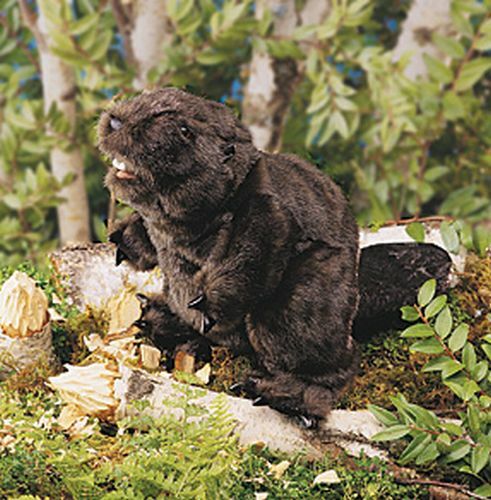 This new line features a variety of Canadian wildlife puppets in sizes from finger puppets to large hand and stage puppets. For bedtime stories, puppet shows at the cottage, classrooms, and more—these puppets will help children's imagination soar. Pair them with our collection of Hatley books featuring bears, beavers, and moose and bring the characters to life! We're open from 930-6 today, come on by and check out our new arrivals. See you soon. A great pic from Tilley -- it just so happens that both of these items can be found in our shop! We have a large selection of Tilley Hats in stock for men and women, they're the perfect choice for sunny summer days. 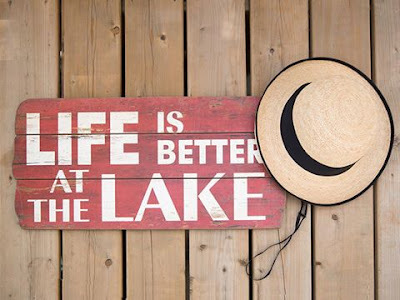 We also have many great cottage signs throughout our store, drop by to find the perfect one for your cottage or home. We're open from 930-6 today, the A/C is on, so come on by, cool off and enjoy a browse. See you soon. 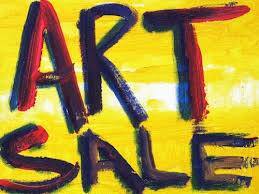 Selected artwork now on sale for 30-50% off! Come by for a look. We're open 930-6 today, see you soon. 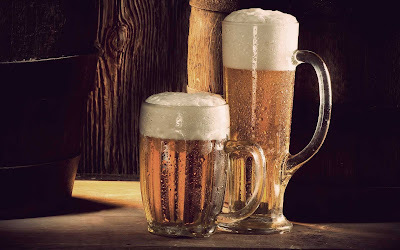 We're celebrating with a NO TAX sale on any beer related item in our store. Beer tasting kits, openers, beer can chicken cookers, beer themed metal and wood signs, beer themed boxers, tees, PJs, and more! Today only, and you have to mention this post to enjoy the savings! What are you doing to beat the mid-summer heat? Why not stop by West Wind and have a browse - it's nice and cool in the shop, and we have some hot deals on remaining summer clothing. Come on in before we're sold out!